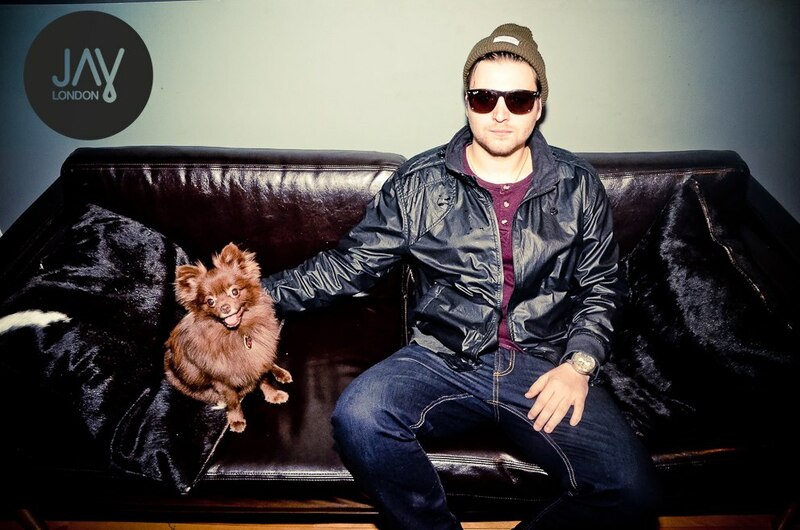 As a student of Digital Recording Arts, and resident DJ at Velvet Speakeasy and world-renowned Circus Afterhours (#19 DJ MAG), Jay’s commitment for his passion is transparent; leaving no doubt that this young DJ is on a path of artistic exploration that will benefit audiences around the world. Oozing raw talent, and igniting off the influential sparks of legendary house DJs such as Kenny Dope, Dennis Ferrer, Black Coffee, Kerri Chandler, DJ Sneak and Montreal’s own Jojo Flores, along with the new House Music heavyweights ranging from The Martinez Brothers, Filsonik to Nic Fanciulli and Loco Dice, Jay London converges on a flow of history which now carves its own path to originality. These gigs also led Jay London to recent international guest bookings at Haiku Supper Club & Velvet in South Africa, Tropicana Beach Club in Mykonos (Greece), and also landed him a monthly radio mix show in Europe.